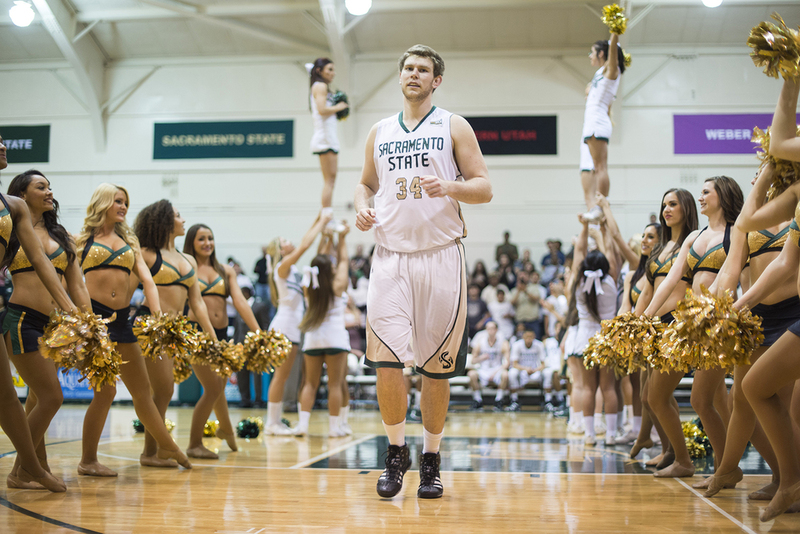 Sacramento State's men's basketball team faced Montana State in the Nest Saturday night at 7 p.m. 1,001 fans were in attendance, which ranks as the second-highest turnout of the season. 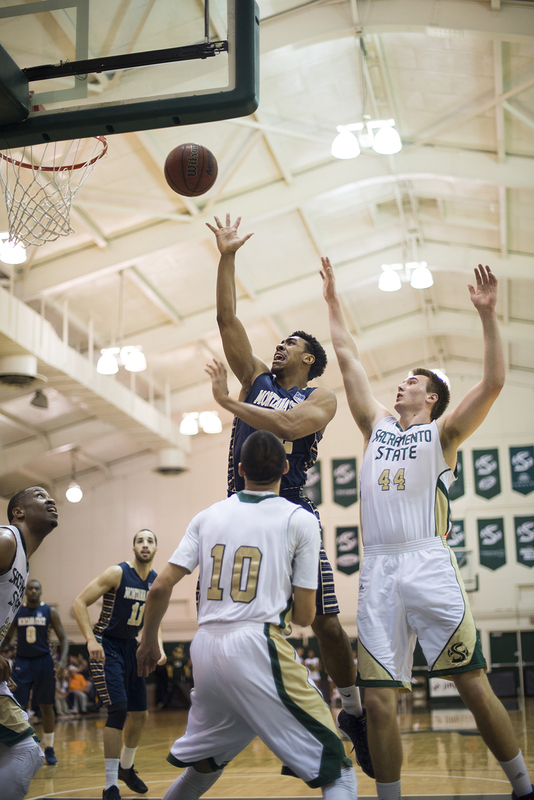 Going into the game, the Hornets and the Montana State Bobcats were tied for eighth place in the Big Sky Conference. The winner would advance to the Big Sky Conference Tournament since Eastern Washington fell to Weber State earlier in the day. 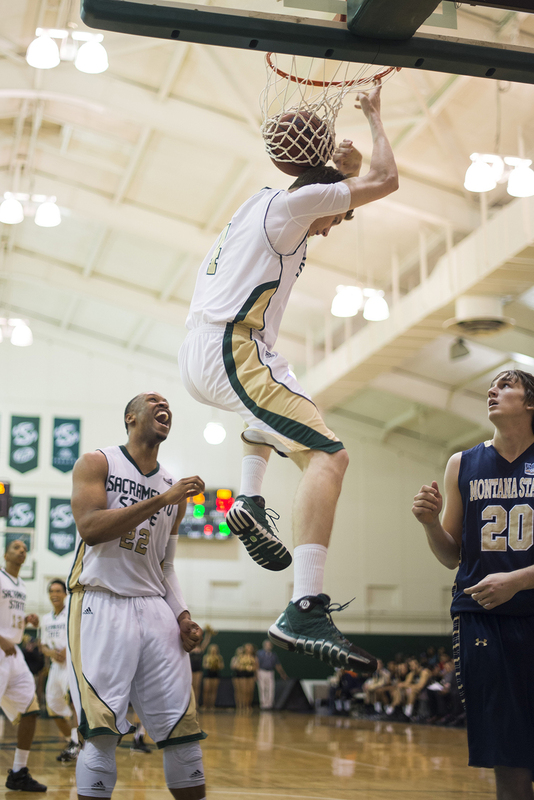 The Hornets defeated the Bobcats with a score of 84-59. They played strong throughout the game, going into the second half with a 17-point lead. This was the final home game for seniors Joey Quigley, Kendell Groom and Jordan Salley.